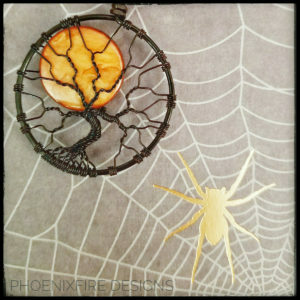 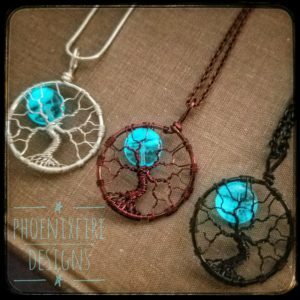 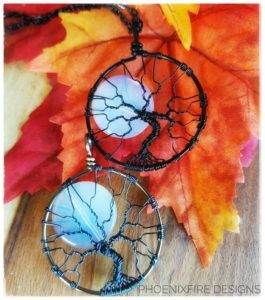 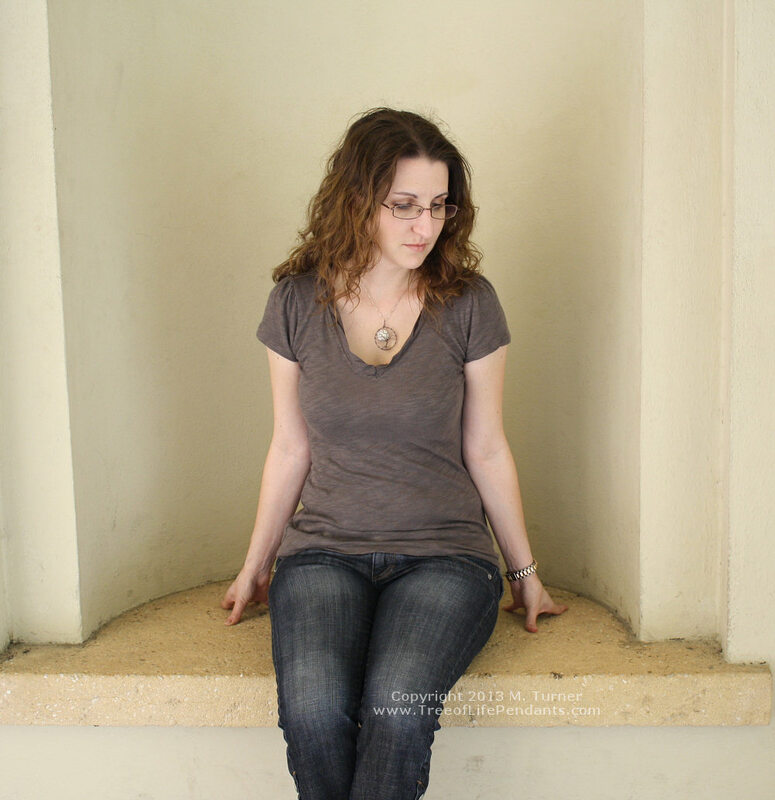 ← Save with the first ever PhoenixFire Designs Trunk Show! 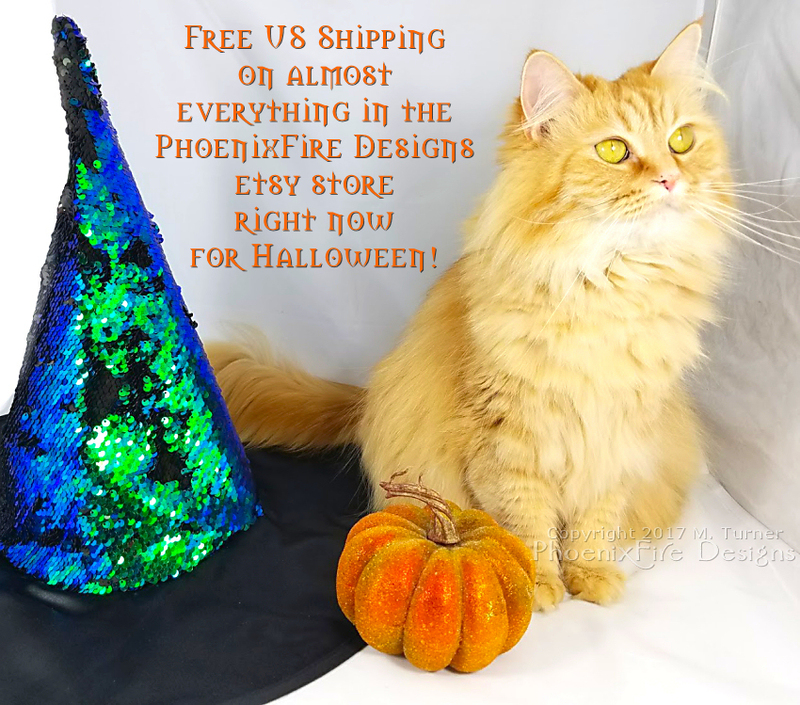 Official PhoenixFire Designs Shop Assistant Ginger (aka The FLÖÖF) reminds you there’s still time to get your Halloween jewelry items ordered – and you can get FREE US SHIPPING right now on almost everything in the shop, no coupon code needed. 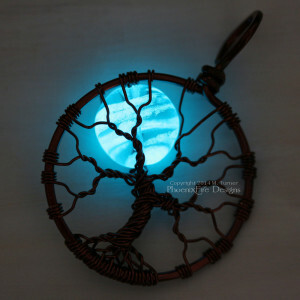 Free shipping is applied automatically.